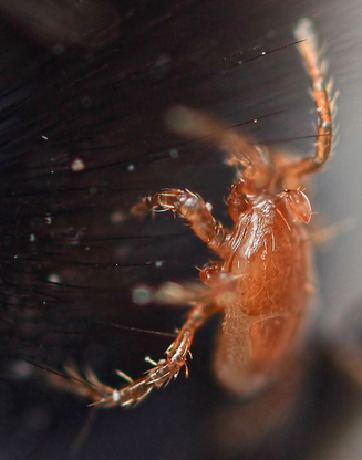 Others, however… Some mite species can be more harmful. 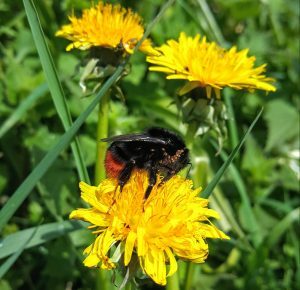 For example, one species, Locustacarus buchneri, lives in the tracheal system of queen bumblebees. This species lays up to 50 eggs in the respiratory system of the bee, and the young develop inside the queen’s body. It is not known if infections like these definitely do harm the bees though.